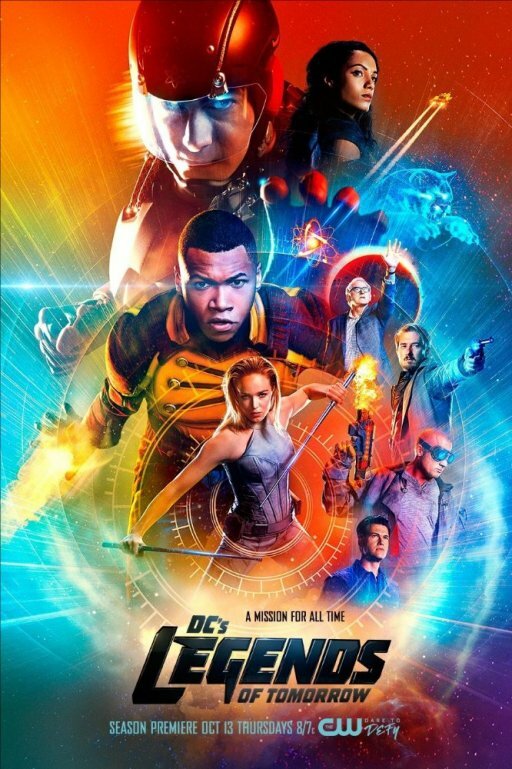 HispaShare.com - Serie "Legends of Tomorrow (3ª Temporada)"
Director: Dermott Downs , Gregory Smith , Glen Winter , Joe Dante , Thor Freudenthal , David Geddes , Antonio Negret , Olatunde Osunsanmi , Steve Shill , John F. Showalter , Rachel Talalay , Alice Troughton. Victor Garber, Brandon Routh, Caity Lotz, Arthur Darvill, Ciara Renée, Franz Drameh, Dominic Purcell, Wentworth Miller, Casper Crump, Falk Hentschel, Peter Francis James, Stephanie Corneliussen, Nikolai Witschl, Stephen Amell, Simone Bailly, Katie Cassidy, Tala Ashe. En el 3x09 en .avi el final no se ve.